Portable concrete batch plant is with tyres on the one side of belt conveyor, a semi-trailer unit, so it is easy to move around. It doesn’t need to lay foundation, if you want to do another construction project, which is convenient to disassemble it and transfer it to another site. And you can finish the disassemble process within one day, won’t delay your project. 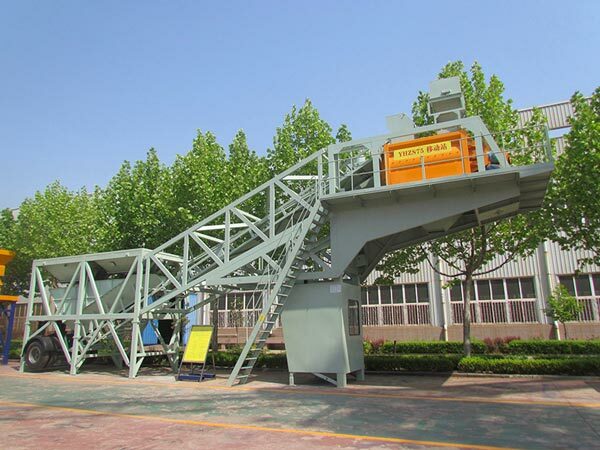 Because concrete batching machine is connected with belt conveyor, which greatly save land occupation. 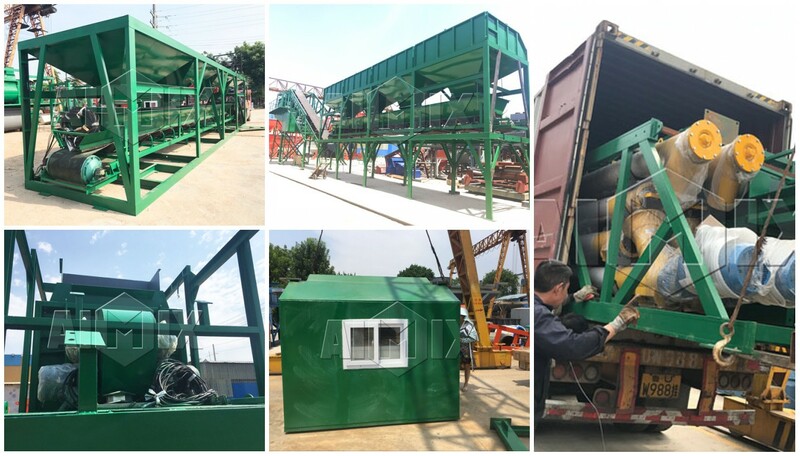 We mainly have portable transit mix dry batch plants of YHZS20, YHZS25, YHZS35, YHZS50, YHZS75, YHZS90 and YHZS120, you can choose a right one according to your needs and specifications. 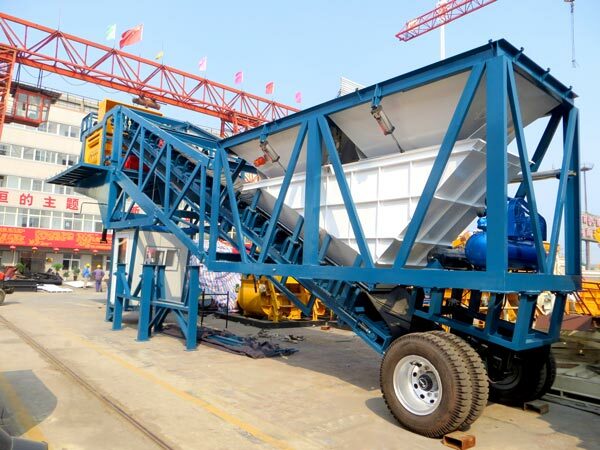 Now we have portable concrete mixer batching plants of YHZS75 and YHZS90, if you need YHZS120, we can design a new type YHZS120 for your demands. 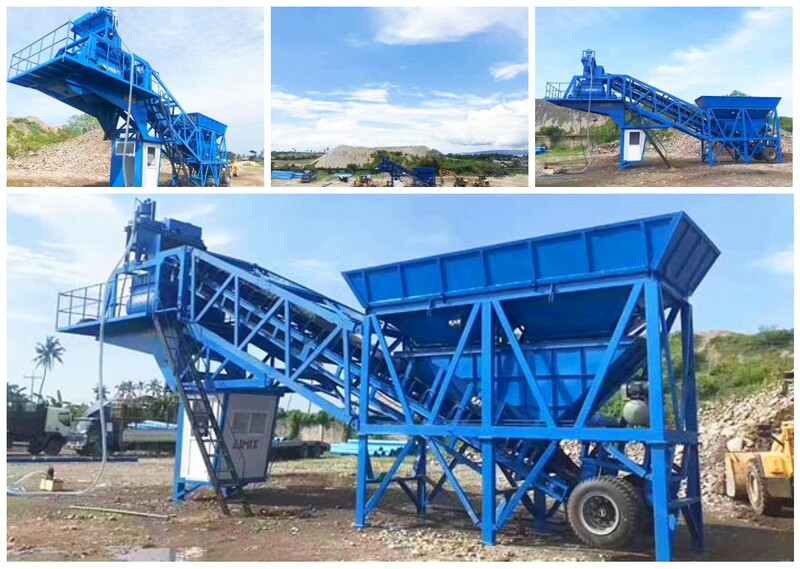 These portable concrete batching plants have large capacity, if you don’t know which one is right, you can tell us your project scale, concrete demand per day and your land occupation, we will rough out the project plan, any special condition happened, you need to inform us, so that we can make an adjustment. YHZS25, YHZS35 and YHZS50 are hot type portable concrete batch plant for sale, we have exported many sets to abroad, such as, Philippines, Bangladesh and Uzbekistan, etc. They are equipped with JS series twin shaft concrete mixer, can produce concrete efficiently. 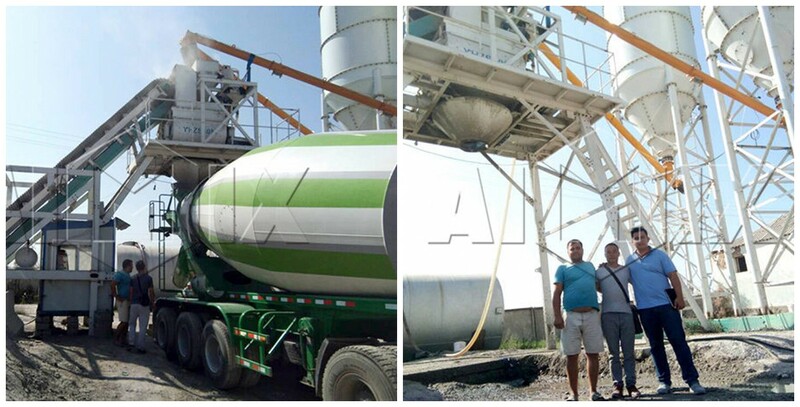 Congratulations YHZS35 Portable Cement Batch plant Philippines Has Been Finished Installation. YHZS40 Portable Concrete Batch Plant In Uzbekistan. YHZS50 Portable Batching Plant In Bangladesh. YHZS20 and YHZS25 has lower capacity, which are very suitable for small individual project, can meet your demand of concrete per day. It is with PLC control system, you can choose fully automatic type portable concrete plant or semi automatic portable batching plant. 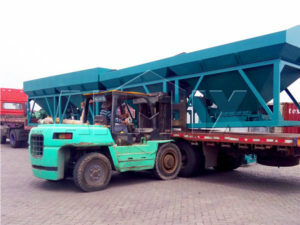 Fully automatic type is with computer, can monitor working condition of portable concrete plant for sale, and can print datas so that you can evaluate the production conditions. While semi automatic type is control panel, the only difference is the latter can’t print information. 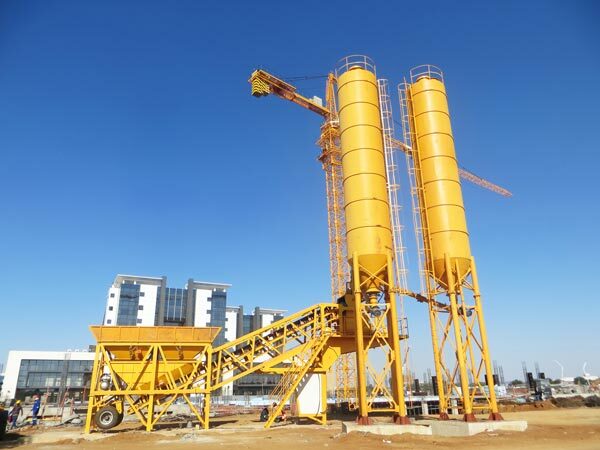 We are professional and reputable concrete batching plant manufacturers, our portable concrete batch plants have received high praises from our old customers, because we supply our customers very considerable service, particularly after-sales service. 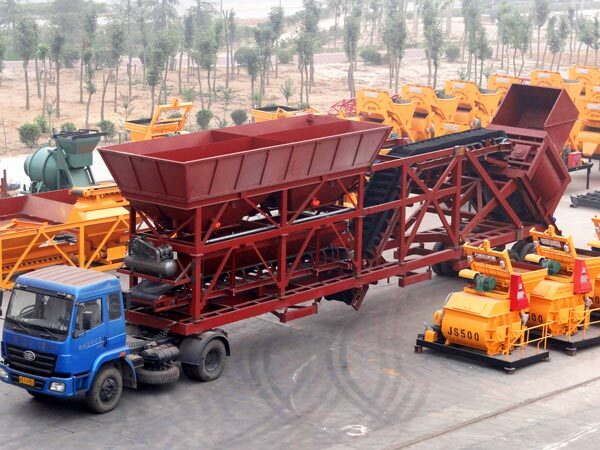 Once our customer received portable batch plant for sale, we will send detailed construction plan, draws and our engineers. 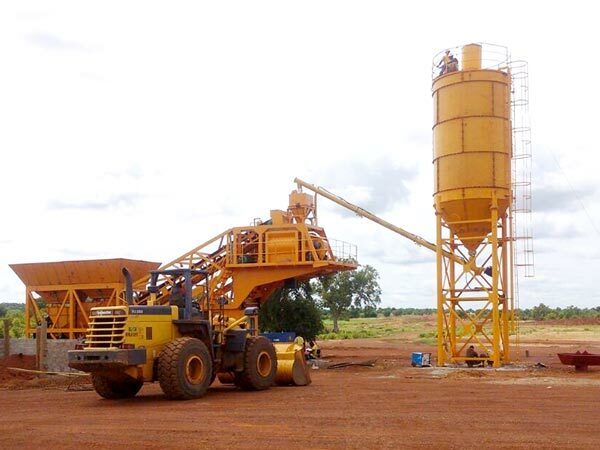 The engineer will help customer finish the installation of portable wet mobile batching plant, and do test run, in addition, engineer will train local operator freely, and teach them some maintenance issues. If you are looking for a portable batch plant, choose us is your ideal choice, we promise you we will provide you with quality portable concrete plants at reasonable price, and we will do after-sales visit four times a year, we will remove your worries!